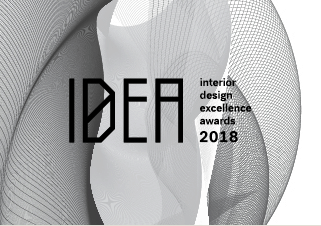 We are thrilled to see not one, but two of our recent projects shortlisted for the 2018 IDEA AWARDS (Interior Design Excellence Awards). The Terraces at Paddington and Dudley Foord House are competing under the ‘Institutional’ category. The design philosophy for the project was to create a non-institutional environment that is materially robust and visually comfortable to enable ageing-in-place. A residential colour palette was developed in consideration of dementia design principles, to create an attractive, comfortable space for residents, their family and friends. Challenging traditional perspectives of aged care, the design delivers an interior that works in unison with the contemporary architecture of the building. Balancing the refinement of modern design with a palette of rich and robust finishes, the environment is instilled with warmth and timeless appeal.